The Badakshan landslide: A foreseeable tragedy? 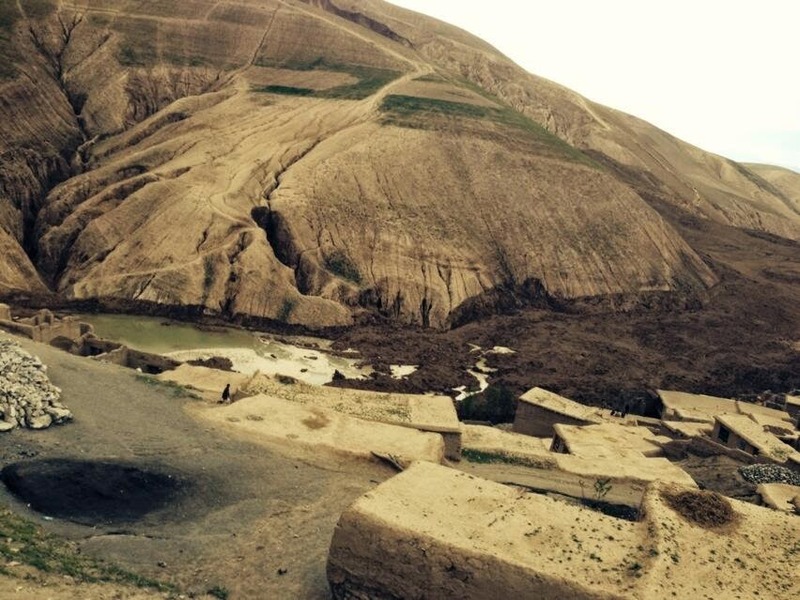 A recent rainfall-triggered landslide in Ab Barek (sometimes referred to as Abe Bareek) in the Badakhshan Province of Afghanistan is suspected of taking the lives of up to 2100 villagers. As with so many remote events, details are scarce, although a number of images and videos have appeared on social media websites over the last days. Some images, as that below, indicate the landslide may have crossed a river valley and formed a landslide dam blocking the river running through the town. In a region that has recently experienced heavy rainfall, the formation, and breach of such a dam could have severe consequences to any communities downstream.